Drive away today and get ready for summer in this stylish convertible. It is in amazing condition inside and out and comes with full leather interior which just adds to its appeal. 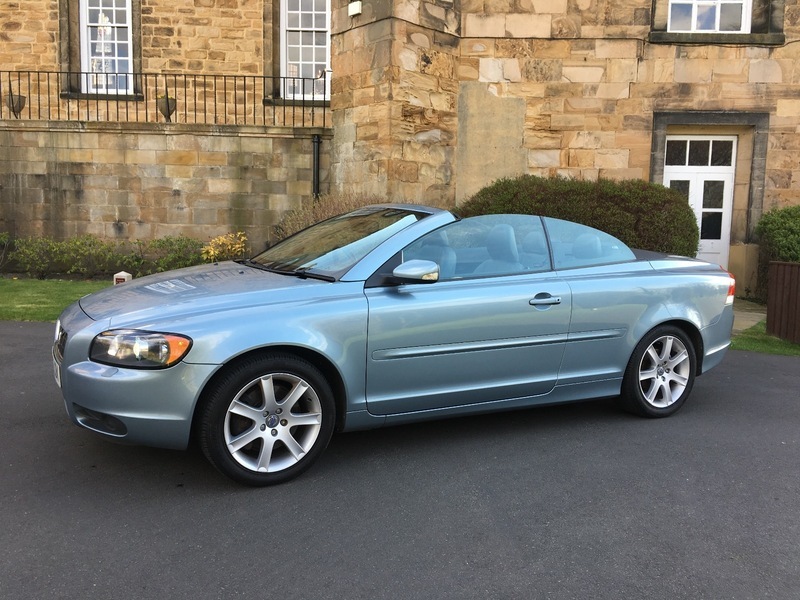 Not only does it have the looks but this car has been so well maintained - with full Volvo service history! It has just been M.O.T and is ready for its next lucky owner! It also benefits from impressive low miles and is an ex demonstrator model with only 1 other owner! If you are looking for a stylish comfortable and economical car then look no further! For any further information or to arrange a test drive please don't hesitate to contact us. We would be happy to quote you finance figures if required.